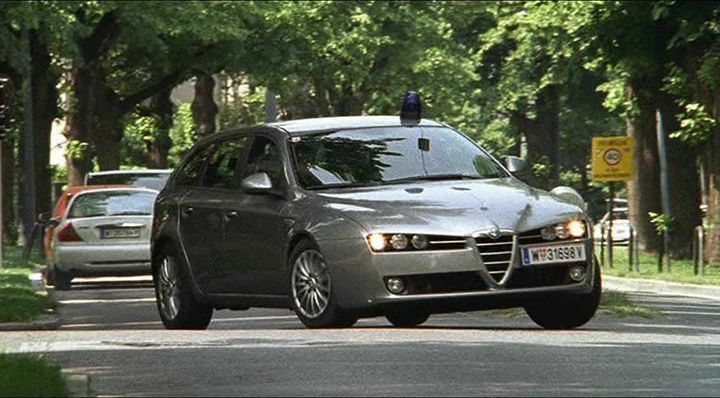 IMCDb.org: 2006 Alfa Romeo 159 Sportwagon  in "Kommissar Rex, 1994-2017"
This makes no sense. If the series ended in 2004, how can a car from 2006 appear in the show? Is this incorrect? I commented as such in the main page. See also the Volvo Xc70 and the MB B-Klasse. It seems that the original Swiss series and the later Italian set (series 9/11+) have seperate IMDB numbers.